There are lots of good reasons to stay at Litchfield Beach & Golf Resort — including the luxurious Lowcountry location, the world-class amenities, and the 600 scenic acres of woodlands, wetlands and white-sand beaches. But perhaps none are bigger than the abundance of award-winning golf courses within a short distance of the resort, giving guests a long list of opportunities. With more than 80 golf courses within a 60-mile radius of Myrtle Beach, Grand Strand visitors have plenty of options for golf. But the vast majority of top-rated layouts are located on the South Strand, from Murrells Inlet down to Georgetown. Litchfield Beach is right in the middle of this cluster of outstanding courses, which is known as the Waccamaw Golf Trail. * Caledonia Golf & Fish Club: Situated on a special piece of Pawleys Island property that was once a thriving rice and indigo plantation, Caledonia combines the natural beauty of the Lowcountry with an award-winning, championship-caliber golf course. Designed by Mike Strantz, this challenging layout is the No. 3-ranked course in South Carolina, according to Golfweek. In addition to the course's excellent condition and design, the surrounding amenities are postcard-picture perfect — including a beautiful antebellum clubhouse and Spanish moss-draped live oak trees that line the driveway. Put this place at the top of your to-do list. * Founders Club at Pawleys Island: The southernmost course on the Waccamaw Golf Trail holds the odd distinction of being both the oldest and newest. Originally opened in 1966 as the Seagull Golf Club, this layout underwent a major makeover by famed golfer Gary Player and reopened in 2008 as the Founders Club. Preserving the land’s aesthetic beauty while improving its playability, the Founders Club is now regarded as one of the best courses on the Grand Strand. * Pawleys Plantation Golf & Country Club: This Jack Nicklaus signature course is a natural beauty and features salt marshes, hardwood and pine forests, and tidal creeks that serve as hazards and present golfers with tough challenges for the entire 18 holes. The layout stretches more than 7,000 yards and features a prevailing ocean breeze, so eat your Wheaties before you hit the first tee. * TPC of Myrtle Beach: Play like a pro at this Murrells Inlet layout, which hosted the 2000 Senior PGA Tour championship, won by the legendary Tom Watson, and serves as the home course of current star Dustin Johnson. Despite the big names that have played here, TPC of Myrtle Beach is perfect for golfers of all skill levels who like a stiff challenge. 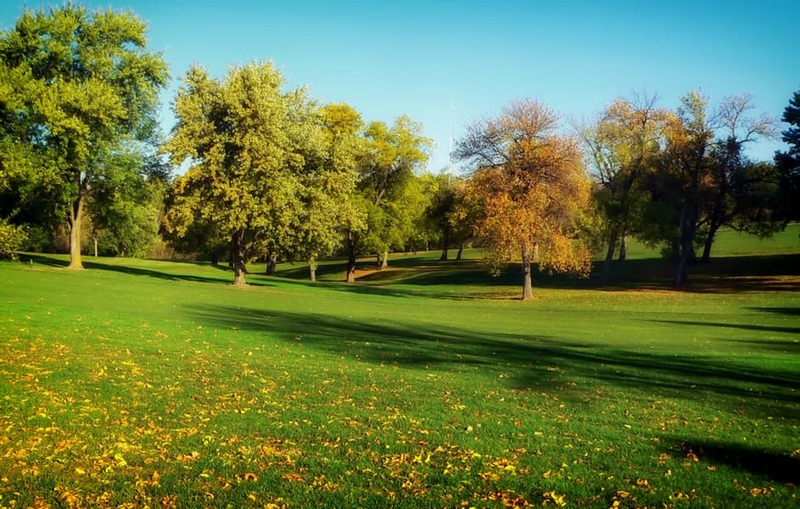 Designed by Tom Fazio, this course has well-maintained fairways and greens and a luxurious clubhouse where Average Joes can feel like pros, even if they don't play like it. * True Blue Plantation: The sister course to Caledonia stands tall in its own right. Rated the No. 1 course in the Myrtle Beach area by GolfDigest, True Blue features some of the same plantation-style characteristics as Caledonia along with the same Mike Strantz craftsmanship, but with its own distinct character. True Blue also boasts a picturesque clubhouse and an acclaimed golf school if you want to brush up on your game before hitting the links. 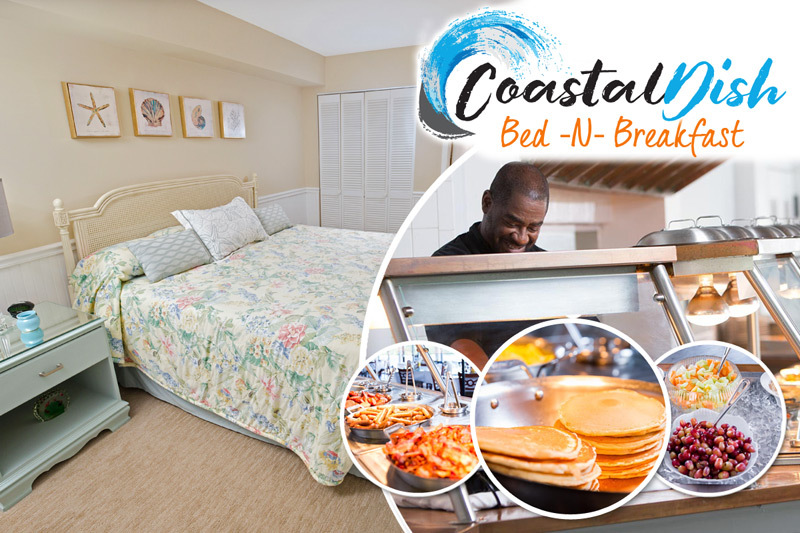 After your round on one of the area's top courses, head back to Litchfield Beach & Golf Resort to relax and enjoy all the wonderful things the resort has to offer. Whether it's more golf or something completely different, we have you covered.